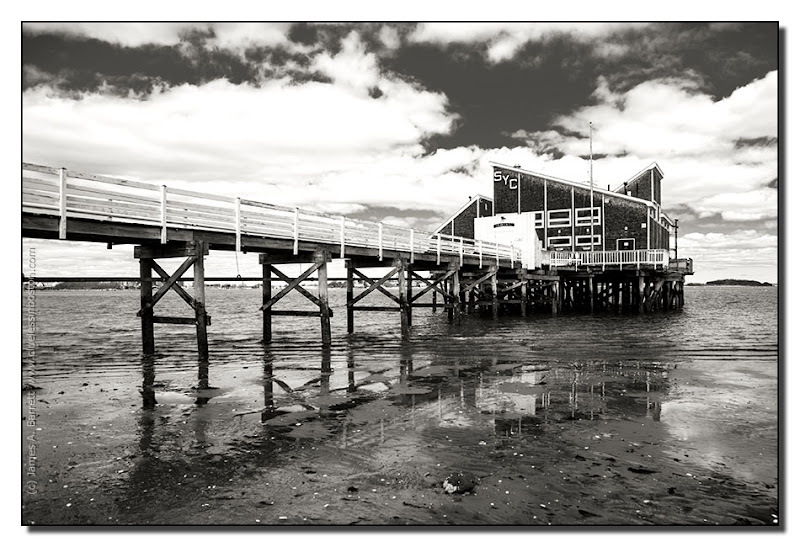 Squantum Yacht Club, Quincy, Massachusetts. I wish I could be there beachcombing... Works well in monochrome. Rain just stopped , wind blew clouds away but some of them are still there.. It's cold outside, but the light is slowly coming back,you're feeling the refreshing air and breath deeply while walking along the beach. What a wonderful picture, I like a lot the scenery and the delicate reflections...b&w is just perfect! Wow! This one is a beauty in every way, Clueless.